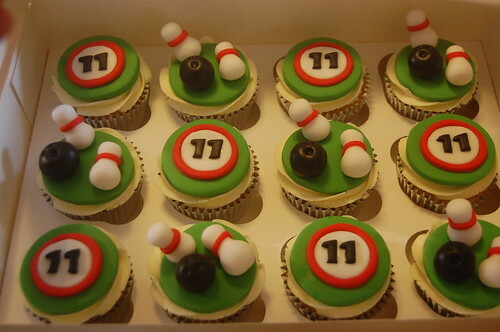 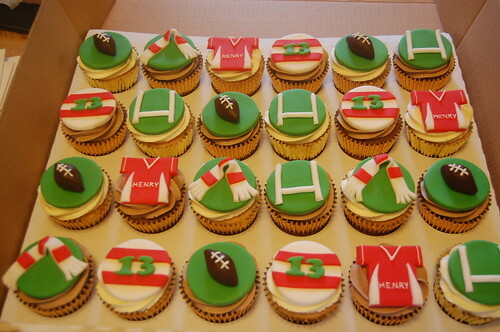 Our novelty digit cakes are a popular choice, as you can combine a special birthday with favourite pastimes and 2 delicious cake flavours! 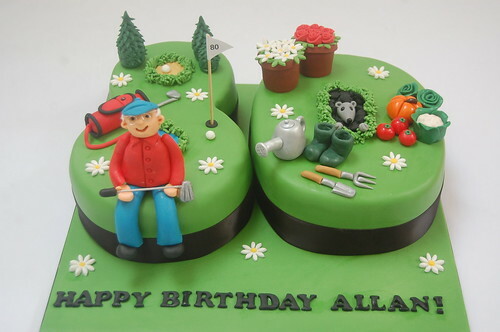 The Golf and gardening 80th Cake – from £90. 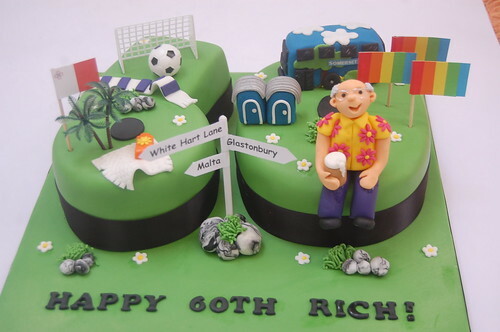 We loved creating this cake for Rich, combining his love of all things Glastonbury with Tottenham Hotspur and Malta! 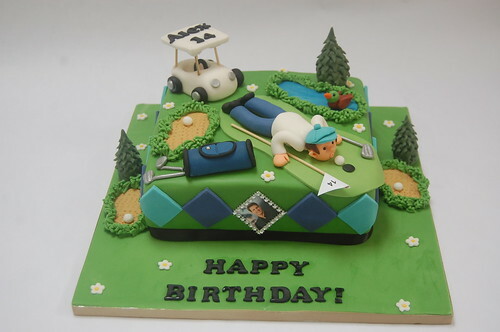 The 60th Hobbies Cake – from £90. 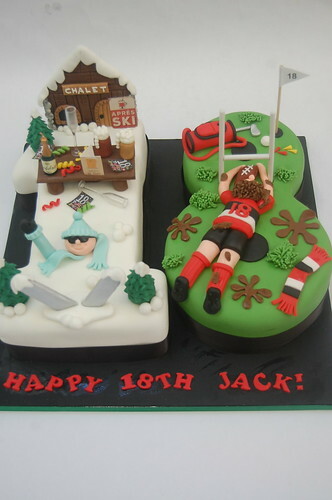 Custom-made Surfing Cake with lots of personal touches on the boards themselves! 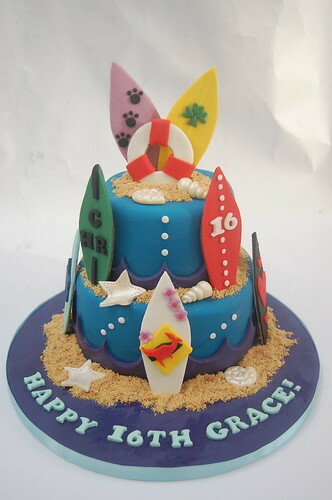 Grace’s Surfing Cake – from £90. 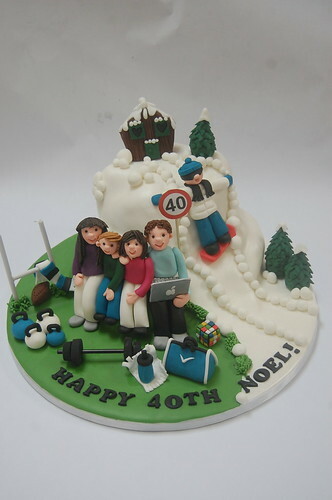 Noel’s Sporty 40th Cake combines his love of snowboarding, Bath rugby and the gym, as well as his interest in the Rubik’s cube and his Apple computer! 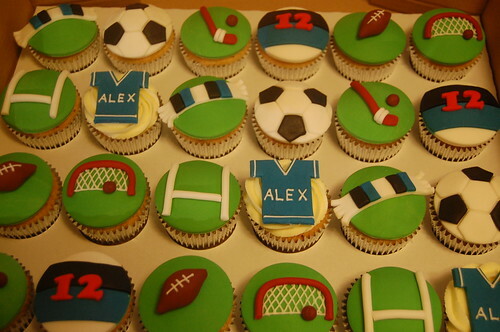 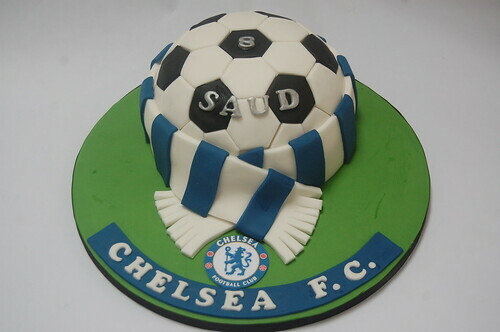 Noel’s Sporty 40th Cake – from £100.